Well, this one crept under the radar...a FORTH Queen related release for Record Store Day this Saturday! 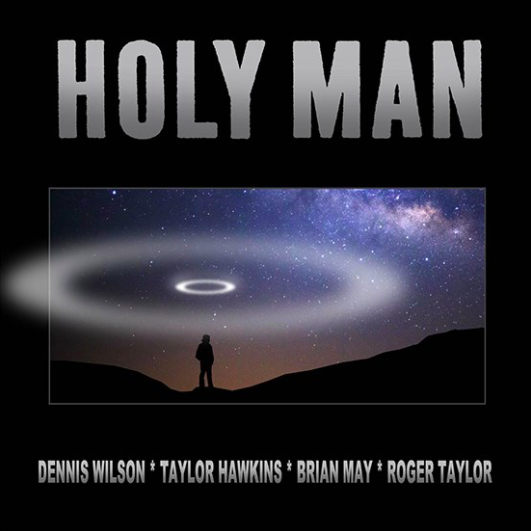 Click here for more on Record Store Day and 'Holy Man'. Queen are releasing a special picture disc version of the Bohemian Rhapsody soundtrack, 'Bohemian Rhapsody / I'm In Love With My Car' on 7" coloured single and Brian May issues a 12" vinyl of his current solo single 'New Horizons'.